Wonderfully comforting in colder weather, Old Winter Ale is a dark and distinctive beer that wraps you in a warm glow of familiarity. Unlike most things in the season of snow, sleet and ice, it’s exceptionally well balanced. Brewed largely for export, Old Winter Ale is particularly popular in Sweden – proof, if any were needed, that this beer suits colder climes. 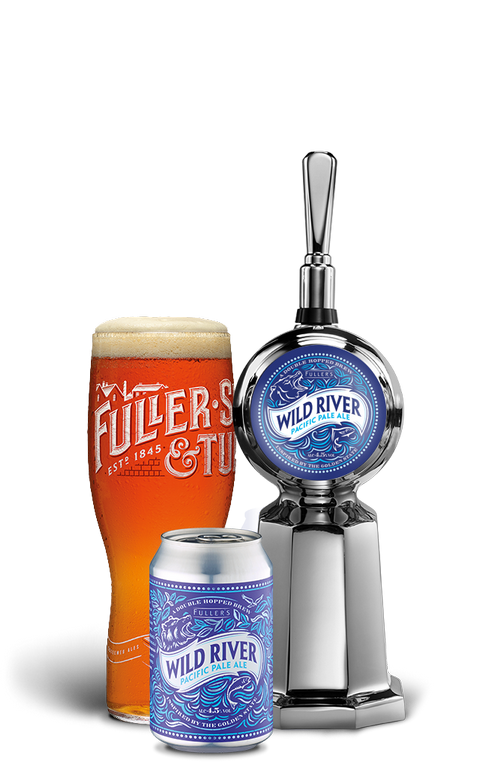 It’s full-bodied and thoroughly warming, made with the finest quality malt and hops. Deep amber in colour, Old Winter Ale is a strong, satisfying beer with an aroma that picks out malt, cookies and liquorice. The prominent Crystal malts add sweet, nutty flavours, beautifully balanced by floral notes from Target, Challenger and Northdown hops. A sure sign of impending cold, the arrival of Old Winter Ale at the bar signals time to stoke up the fire. 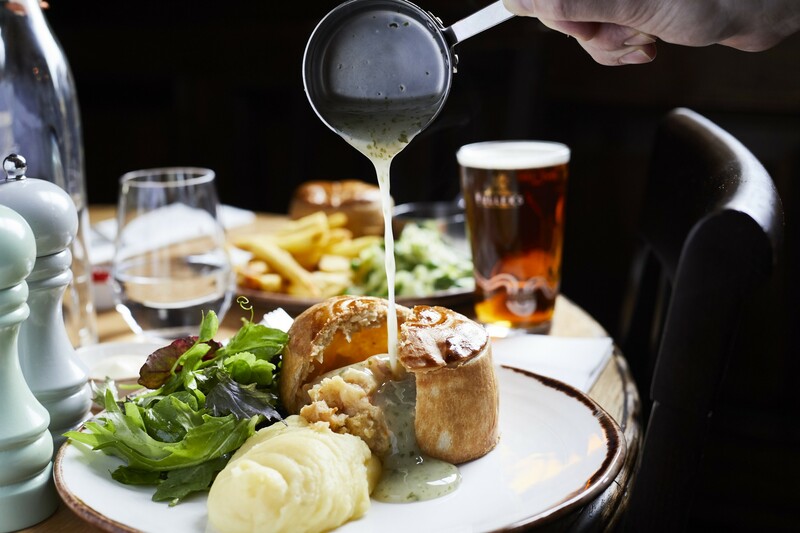 The carbonation of Old Winter Ale cuts through the creaminess of the potato and spinach in the pie, while the beer’s nutty flavours complement the touch of nutmeg. It adds up to a sweet and spicy match - a warming winter feast.